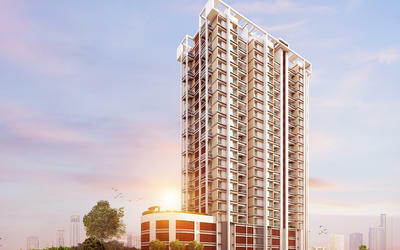 Abisky Ritkriti Projects (ARP) is an amalgamation of converging strengths that is building a reputation in the real estate of Pune. This union of expertise is leaving its indelible mark on projects on the rise and on the anvil. Building the foundation of community pride with the pillars of transparency, trust and confidence that stands testimony to our growing stakeholders. 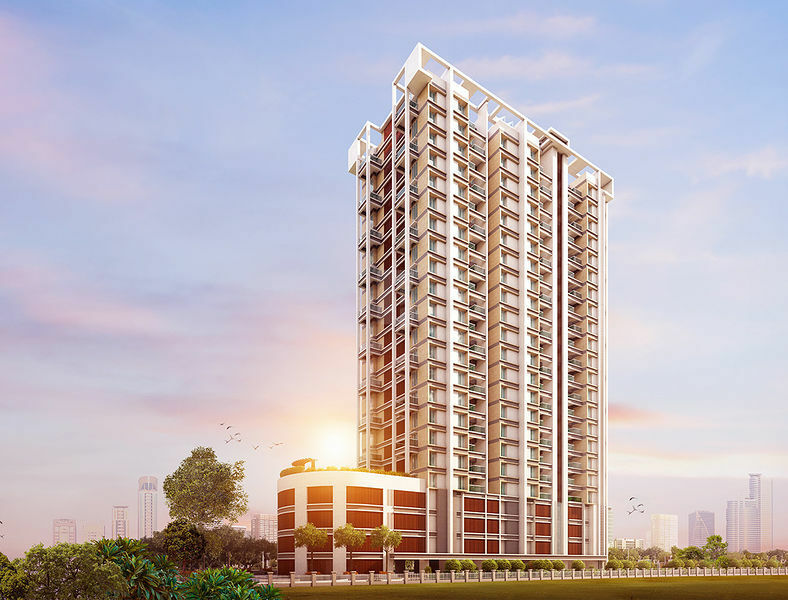 Abisky Ritkriti Projects (ARP) bring to bear their cumulative expertise of Real Estate, Investment Management, Trading, Logistics and other areas of economy-driven passion. Together we've embarked on a mission to meet the growing demand for homes in a city mushrooming with an increasing population. Many of whom have migrated here for work – from IT to Automobile to Academia to a host of diverse sectors of the economy. 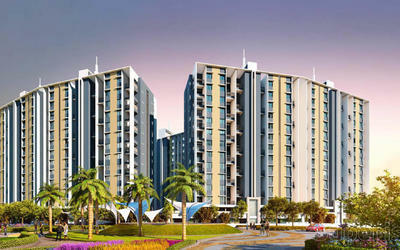 We set our vision on foreseeing a realty need to meet the influx of hardworking professionals. Against this backdrop a union of minds emerged under the flagship of ARP to comfort the hearts of future home owners and investors.